If you love good food served in a great ambience, then eating out at a themed restaurant is definitely an enjoyable option for you. 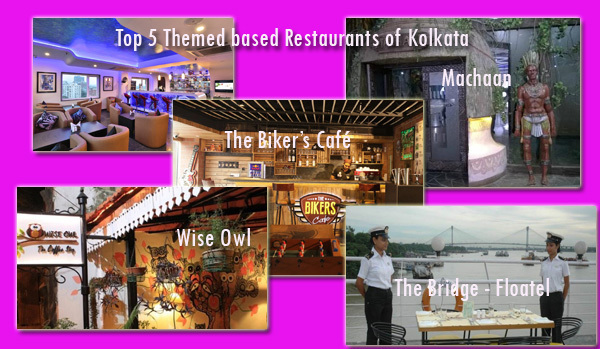 Given below are the brief details of Kolkata’s five most famous themed restaurants that will surely enhance your eating out experience in the city. 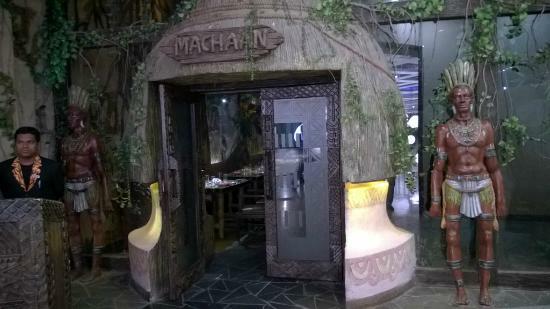 Housed in the Mani Square Mall on EM Bypass, this forest themed restaurant features a tree house and huge trees and the music is replaced by the noises of various animals. The dim lights and fake animals complete the jungle look of this eating joint famous for its Mughlai cuisine. This restaurant having a bike themed ambience is located Platinum Mall on Elgin Road and is famous for its Sunday Special buffet breakfast. The music played here is mostly one of the numbers from Beetles album while the decor is completely unique with prominent masculine touch. 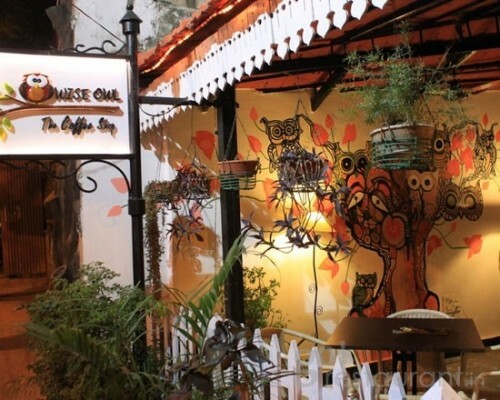 Located on Purana Das Road in Hindustan Park, this homely themed restaurant is famous for serving some great coffee. 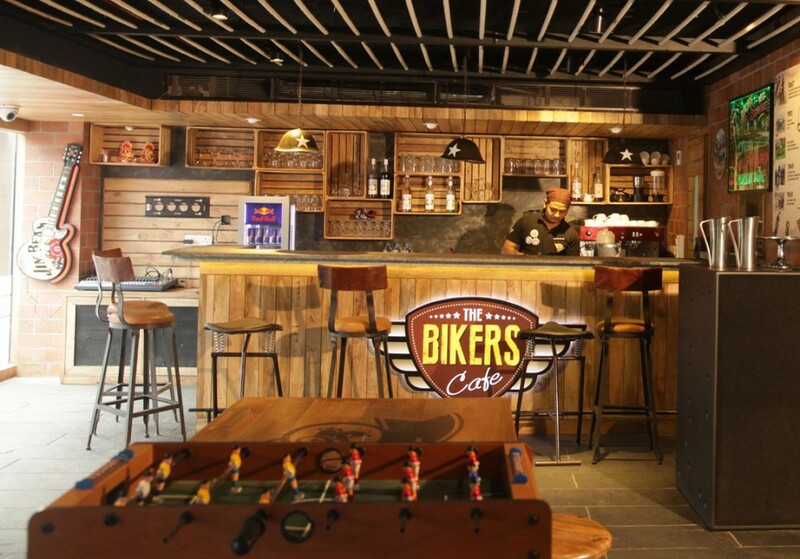 The restaurant offers a peaceful and cozy ambience with both indoor and outdoor seating facilities to enjoy some quality time with friends or even family. 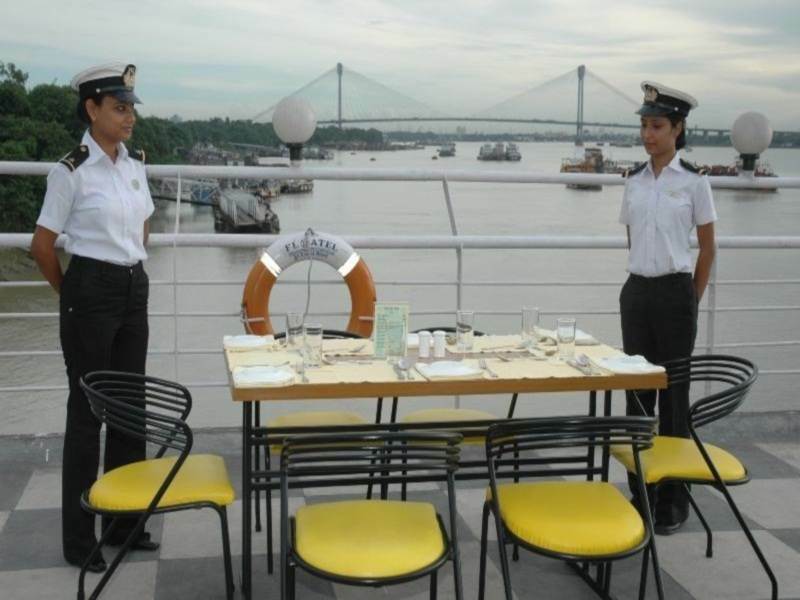 The romantic ambience of this restaurant located in Kolkata Jetty in Dalhousie, is just the right place to enjoy a date in the background of the sun setting on the Hoogly River. The outdoor seating and the delicious food, especially the great collection of morning breakfast, helps in reviving the romance. Located in Hotel Lindsay in New Market Area, the restaurant is famous for its outdoor seating that offers a panoramic view of the city line. 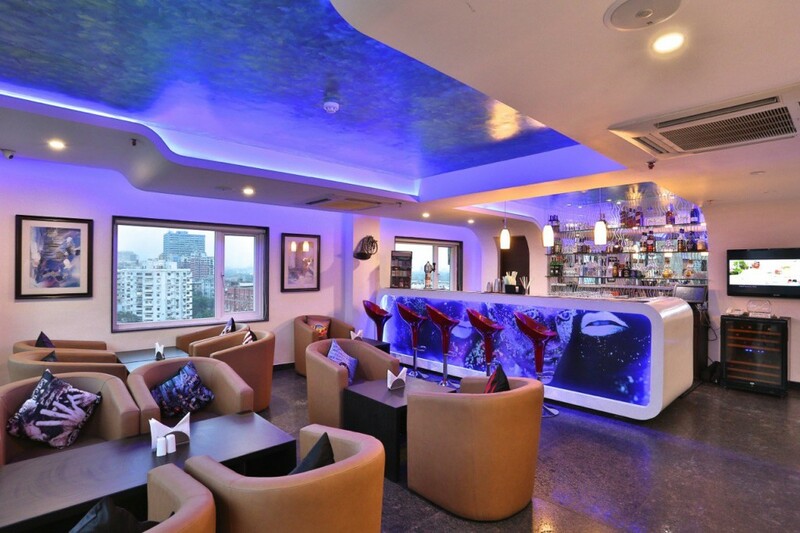 The restaurant offers a relaxing ambience that makes patrons come back here quite often for enjoying romantic candlelight dinners that start with steamy hot sizzlers.